As the elderly population continues to rise, more people are being confined to nursing homes. 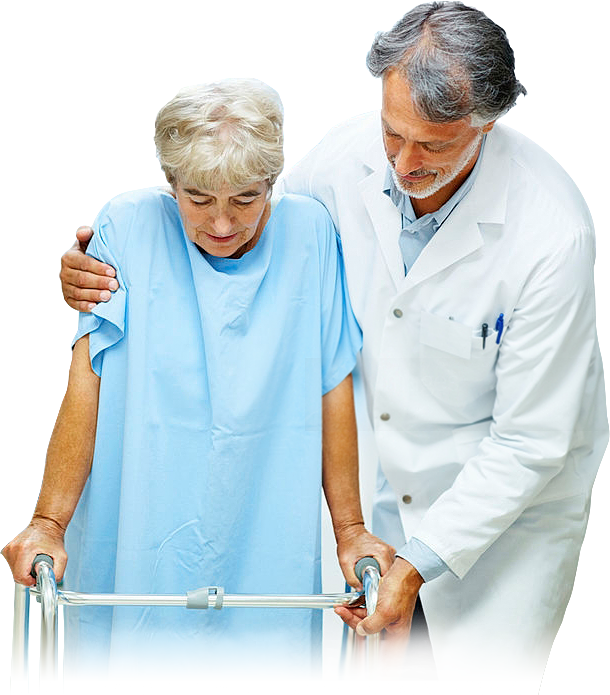 Residents of nursing homes or other long-term care facilities, and their families, expect that they will receive quality care and treatment. Unfortunately, there are many instances of nursing home abuse throughout the state of Virginia. It is important to know and understand your rights and hold the facility accountable. If you have reason to believe that a loved one has been the victim of physical, sexual, emotional, or financial abuse while in a nursing home or long-term care facility, the attorneys at Trost Law Group are here to help. We have aggressively defended the rights of the disabled and injured throughout the state of Virginia for over three decades. Contact us today for our free, no obligation case review or to learn more about your rights. Our nursing home abuse lawyers have the skill, trial tested experience and resources to take on any nursing home or long-term care facility. We work on a contingency basis, which means there are no upfront fees and you only pay if we win. We have a strong record of representing injury victims throughout the state of Virginia over the past 35 years. We fight with an unwavering commitment to get each client the compensation they deserve.